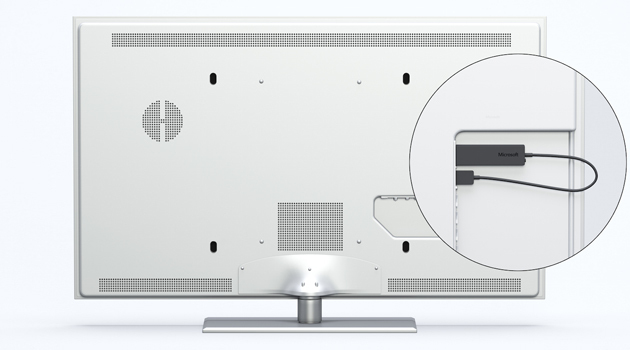 Want to wirelessly share video from your Surface without worrying about whether or not your TV can handle it? Microsoft now has you covered. Its simply titled (and previously hinted at) Wireless Display Adapter can beam content from Miracast-capable Windows 8.1 PCs and Android devices to any HDMI-equipped screen. Since you're just mirroring your output, you can easily watch movies and presentations on a grander scale without requiring explicit app support, like you do with Chromecast. The add-on should reach North America in October for $60 -- a fairly reasonable outlay if you want to avoid tethering yourself to the living room set.